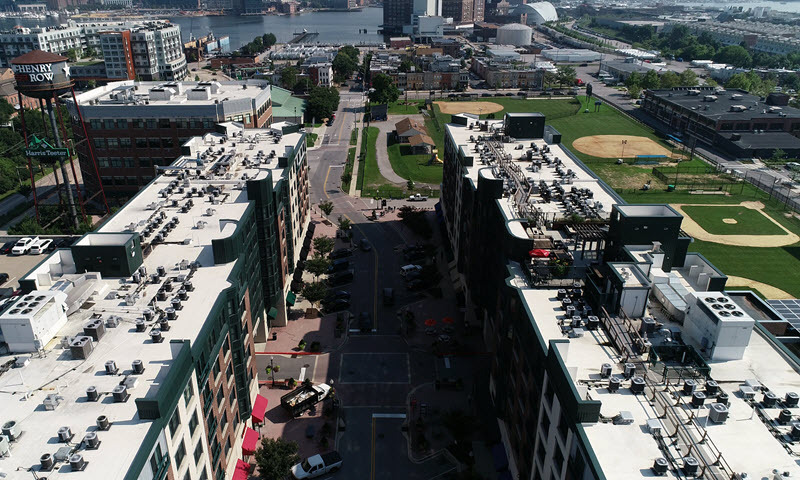 Cole Roofing is embracing the opportunities that drones present to the construction world. We have licensed pilots performing damage inspections, pre and post job documentation, and infrared scanning. Safely using drones to avoid putting humans at risk, while still capturing the critical information needed, is today’s investigative solution. You can count on Cole Roofing to lead the industry by integrating technology into what we do with the goal of providing our clients the best results.